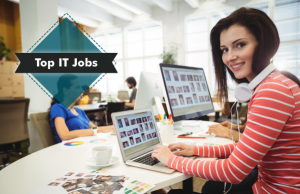 Home Tags Posts tagged with "IT jobs in Bangalore"
Give wings to your creativity and get paid to do what you love with this Software Engineer job in Bangalore. 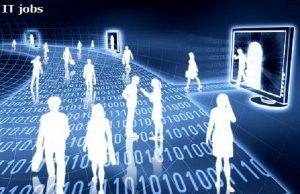 Read on to know more about latest IT jobs. 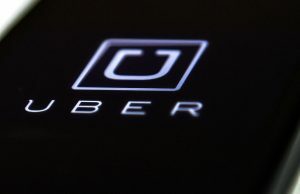 Looking for IT jobs?Here is your chance to be associated with Uber and get ahead in your career with new and challenging job opportunities.